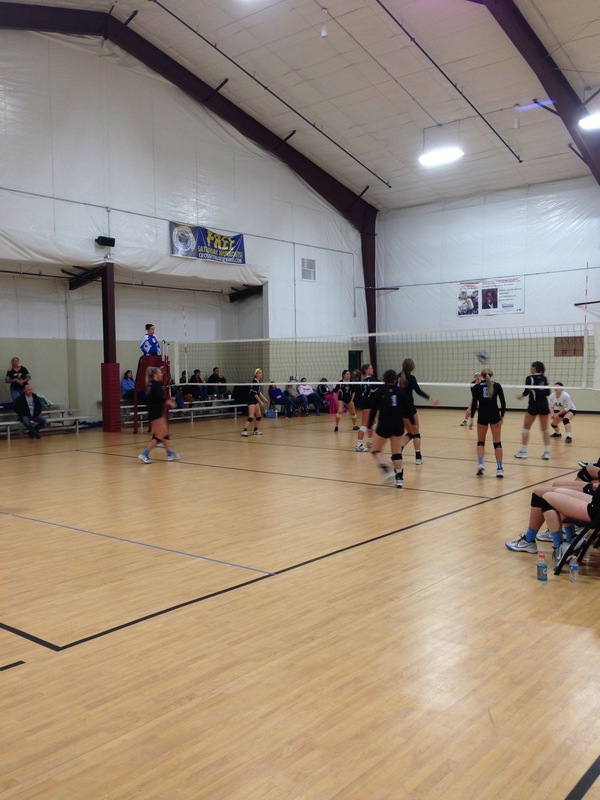 Welcome to Centerline Volleyball Complex! 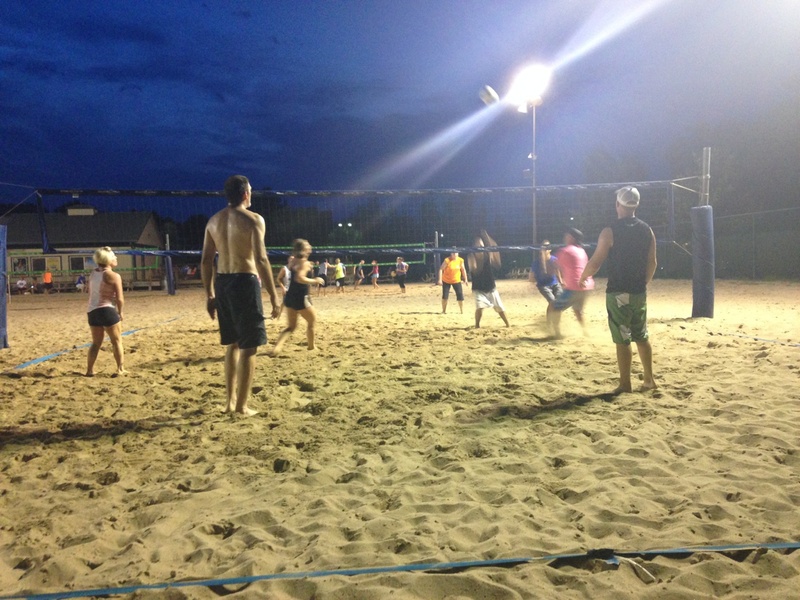 Kansas City’s ONLY area Volleyball facility with Outdoor Sand and Indoor Hard Courts! 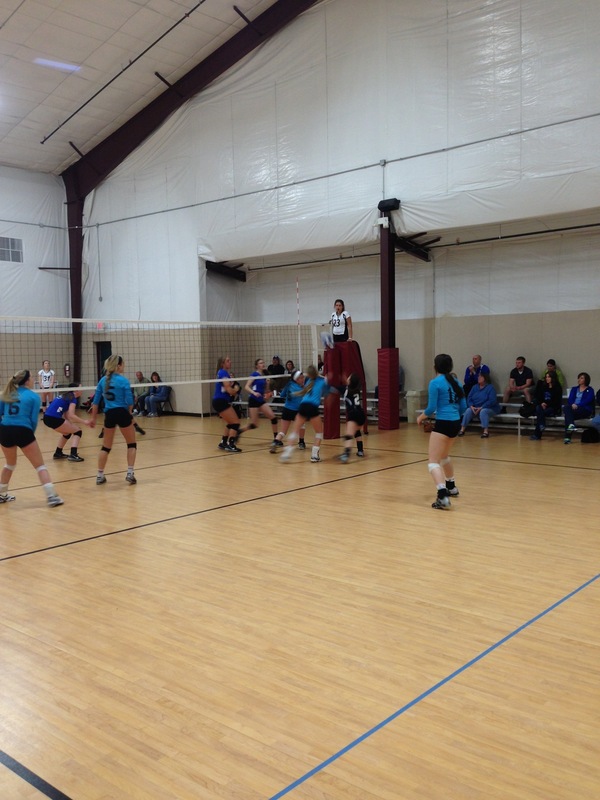 With 4 indoor courts as well as 11 outdoor sand volleyball courts, Centerline is one of the largest volleyball facilities in the Midwest. 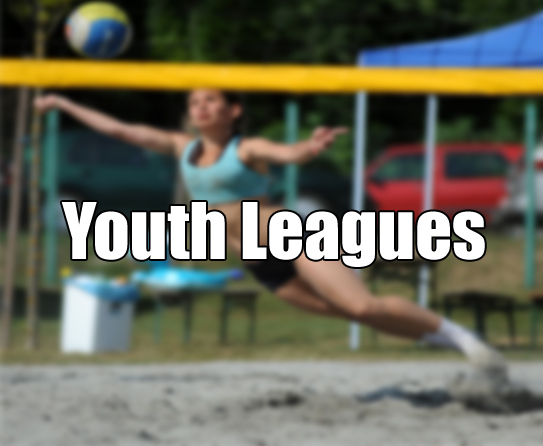 We offer a variety of youth and adult leagues for both our indoor and outdoor sand courts. 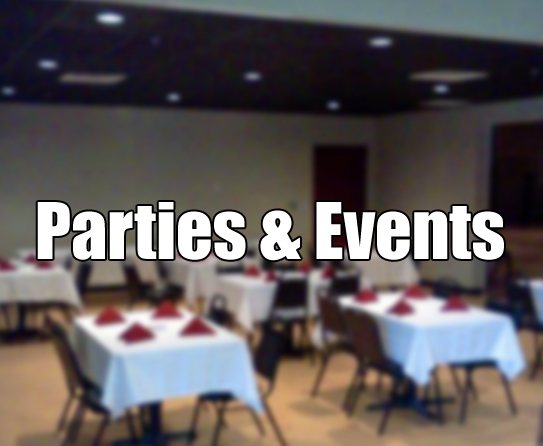 Centerline is also a great place to hold your next event; we specialize in fundraising tournaments, birthday parties, graduation parties, receptions, reunions, and MORE! You name it, we can host it! 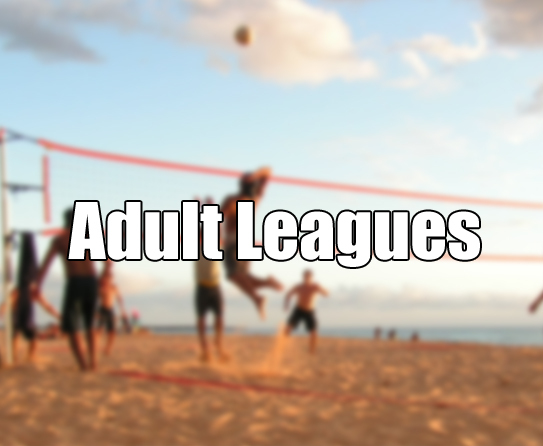 $5/PLAYER, YOU MUST CHECK IN WHEN YOU ARRIVE! I want to thank you for your hospitality to our team when we came in to play the first of Dec. We all had a great time and plan to play in the spring, summer and fall league. We had a fundraising event at Centerline last year and it was the BEST event I have ever done and been to. Kevin, Del, & their awesome staff were there to help us with whatever we needed. 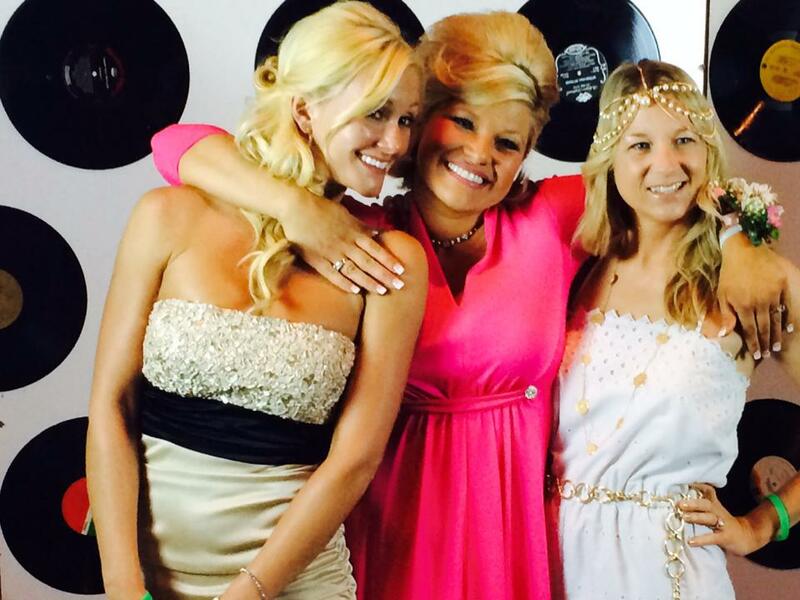 It was an amazing night and we look forward to having our Throwback Prom fundraiser there for many years to come.